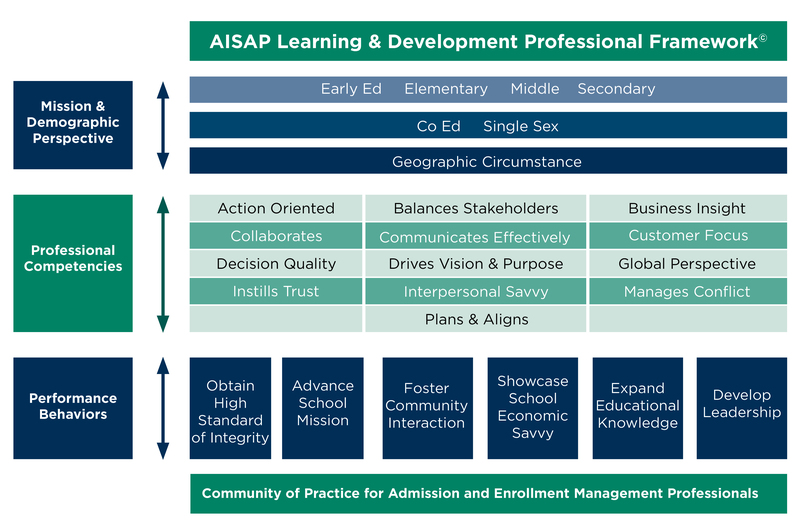 AISAP is dedicated to your development as an Admission and Enrollment Management (A&EM) professional. Therefore, education is a cornerstone of all we do at AISAP. And as with any cornerstone, it is set to begin the layout of a structure and to mark the occasion of that work. We introduce that structure in the Learning & Development Professional Framework. 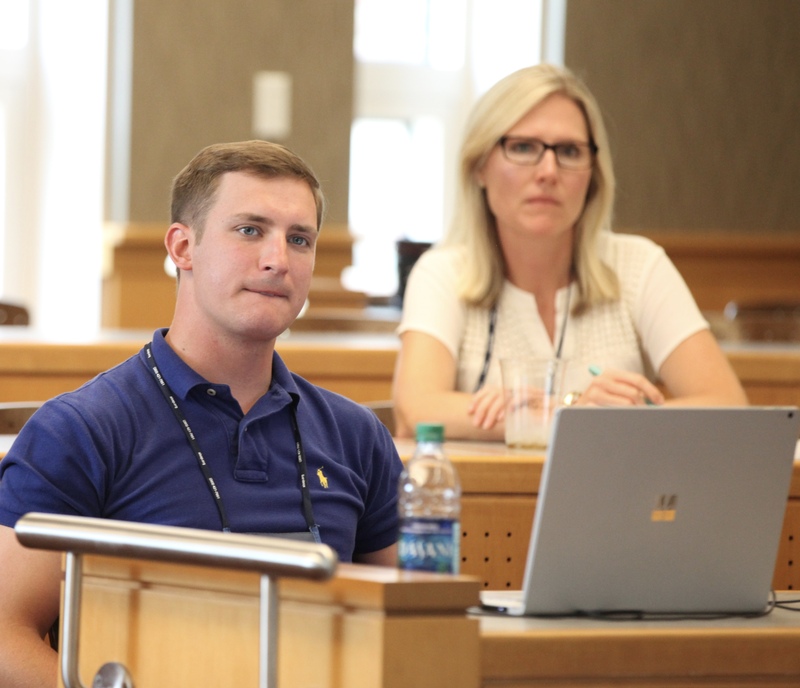 All educational offerings will be linked in some manner to the Framework. Identify the type of educational institution and geographic area served. Describe the 13 competencies from which the A&EM professional employs. Explain the actions and activities the A&EM professional uses to carry out his or her work. Offer support and education for all who share our passion for the profession and want to continuously learn how to do it better.